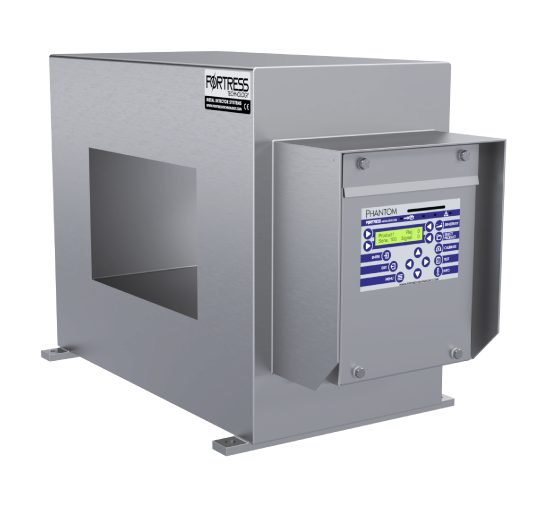 Phantom Metal Detectors detect ferrous, non-ferrous, and stainless steel contaminants using precision Digital Signal Processing Technology. 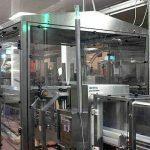 Custom manufactured in either stainless steel or aluminum construction, a wide variety of aperture sizes are available to suit any application. 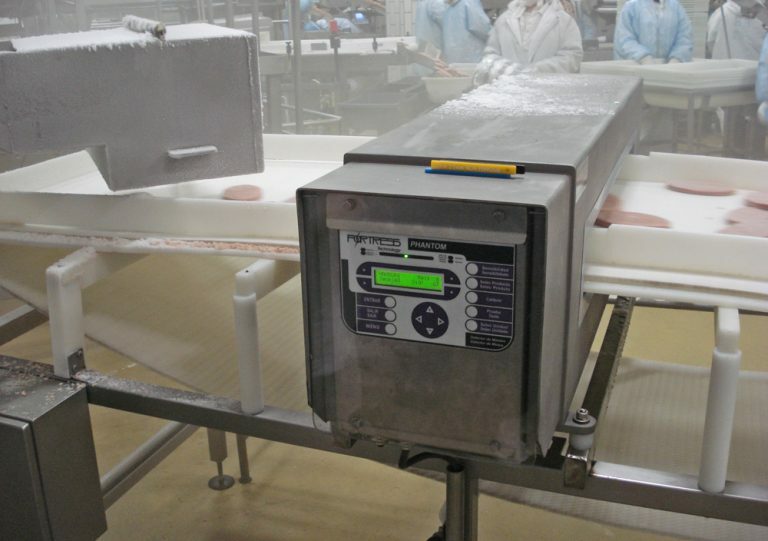 An extra rugged casing is utilized for increased stability and performance in harsh environments. 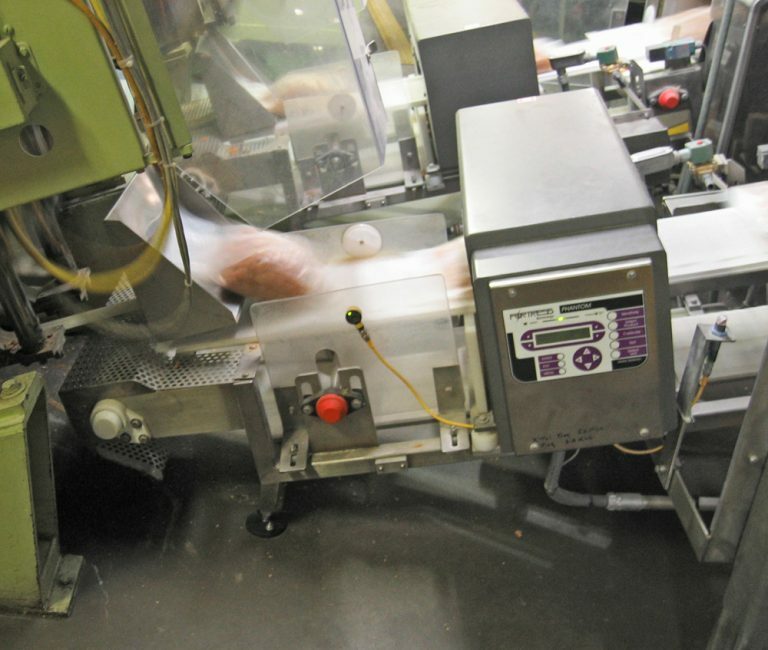 The Phantom’s high quality build and straightforward interface enhances ease of use for the operator. 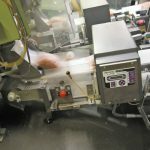 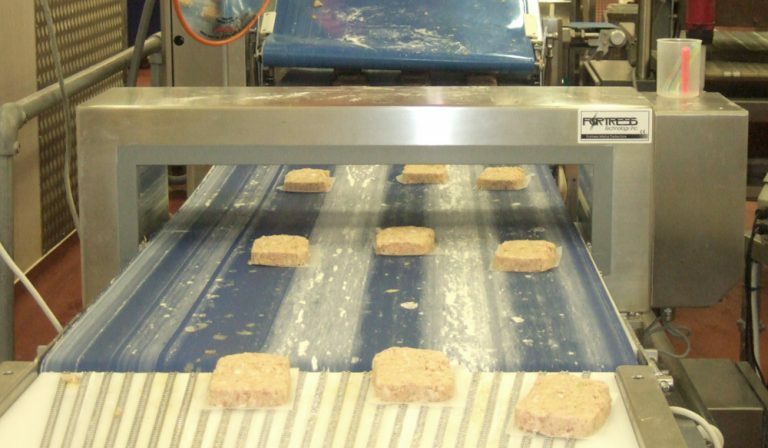 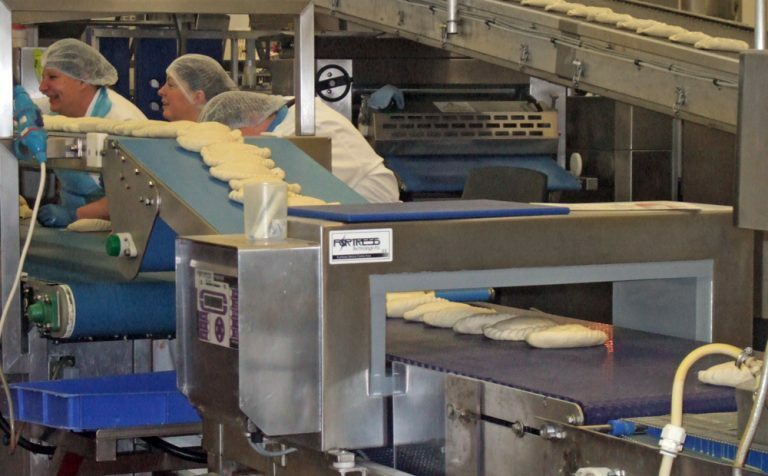 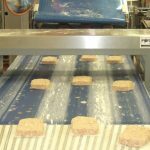 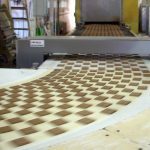 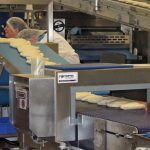 Custom Conveyor Systems can be manufactured to the specifications of any application and easily integrates into existing production lines. 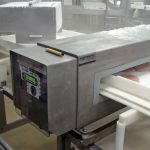 Built from stainless steel, the rugged conveyors withstand harsh conditions and washdown environments while maintaining the reliability of a high-performing system. 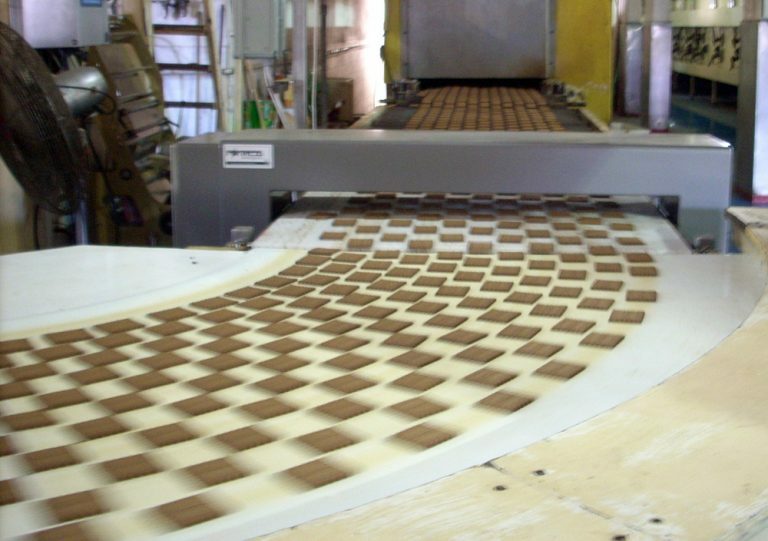 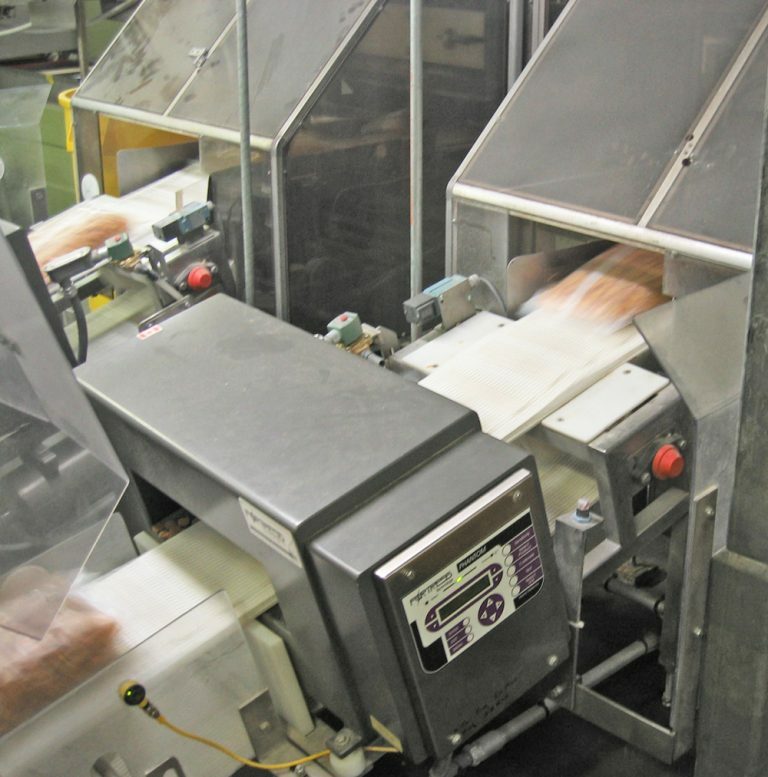 Each custom conveyor has a unique reject device such as a drop nose, retract, bidirectional sweep, flap gate or diverter that is tailored to the machine. 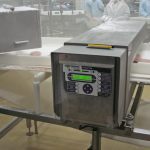 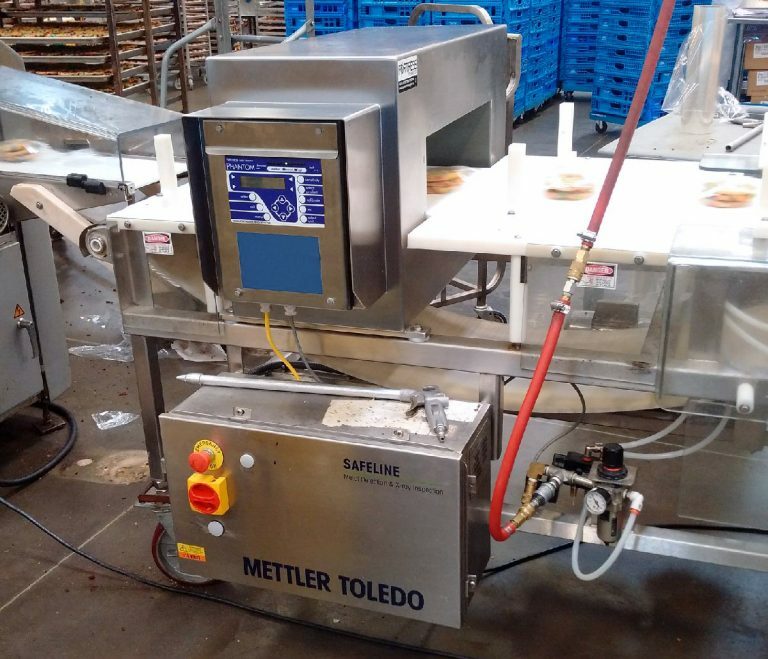 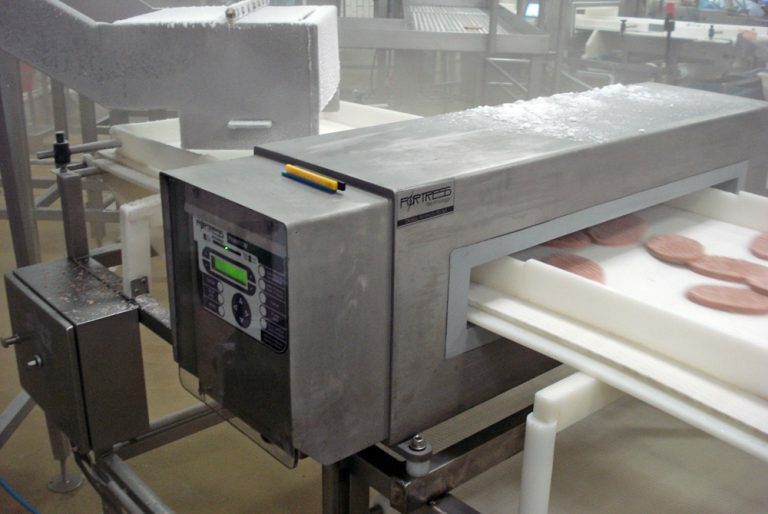 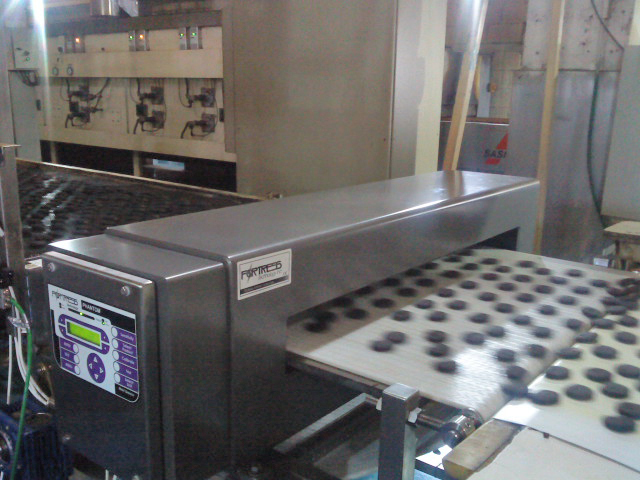 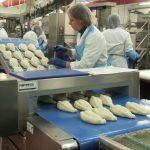 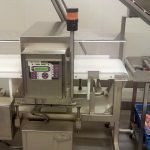 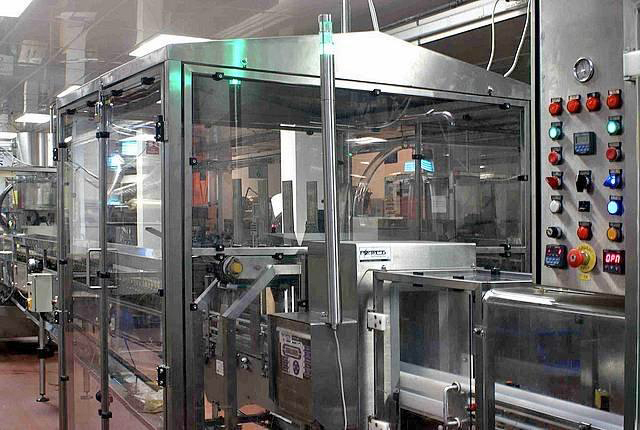 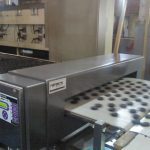 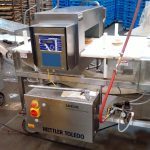 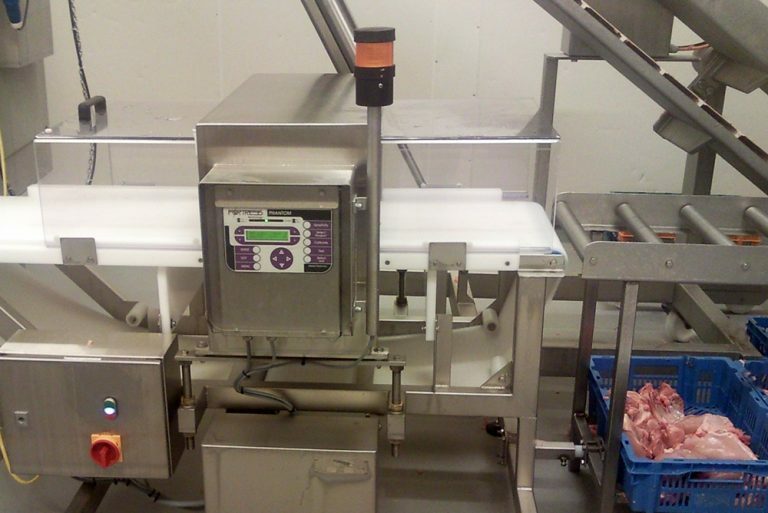 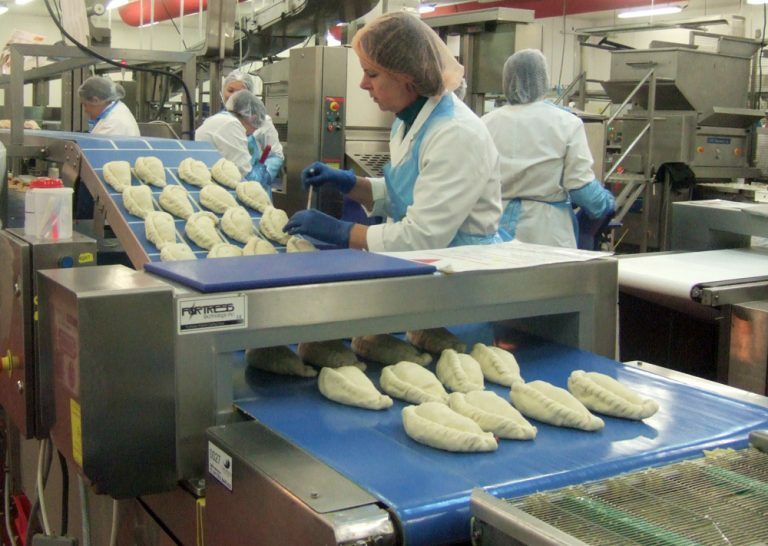 Renowned for their superior accuracy and reliability, Phantom Metal Detectors act as essential Critical Control Points in HACCP systems, effectively identifying and rejecting potential contamination.